You may get ban on chatroulette for any reason. That may be for a specific reason or just a normal way. That's true there are thousands of people are banned but any of them i think using another sites; chatroulette alternatives. Below we put methods to be unbanned on chatroulette. Method 1: Check out how to get unbanned from Omegle. This method is also valid for Chatroulette and other video chat sites. Method 3: Directly use feedback form to contact Chatroulette's staff and request them to unbanned you from chatroulette chat. 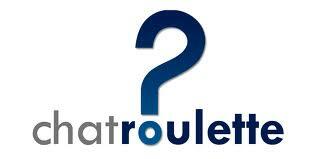 Method 4: You can use different proxy sites to access Chatroulette with different IP.